We weld Sheet Metal to AWS-D1.3. Our current WPS is outdated and needs to be updated. Our customers are asking for a separate WPS/ PQR for Fillet and Groove Welds. Until now, I believe we had both Fillets and Grooves covered by One WPS/PQR. I have more questions than answers, so I may need outside help in dealing with these mega companies. Your question as I understand it is; does a WPS/PQR for Groove Welding qualify Fillet Welding and does a single WPS qualify all Grooves? There are 2 ways you can qualify a WPS per AWS D1.3. You can use information in Clause 3 and develop prequalified procedures or you can perform actual qualification testing per Clause 4. Either is perfectly acceptable. If you can use prequalified procedures you will need to write separate documents for each configuration (3.1A, 3.1B, 3.2A, 3.2B, 3.2C…) that you use in production. And some of those configurations will require you to write more than one WPS. If you had written weld procedures for all the prequalified joints in AWS D1.3 you would have a minimum of 16 different documents. 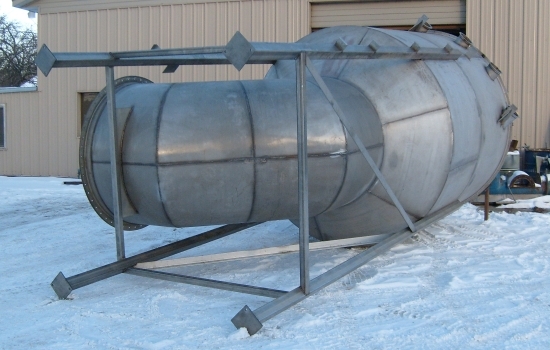 They may all contain the same welding parameters, but each will need to be written separately. Here at McNeilus Truck we have a total of 133 WPS’s and 58 PQR’s in our records. Each was required because some variable was off just enough to require another document. 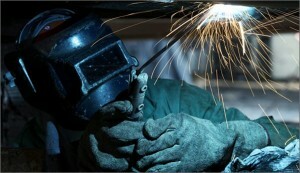 We have a lot of Customers inquire about our welding documentation and we’ve not let them down yet.